Welding dates back thousands of years. In the 20th century, the art and science of forging metal together began growing. Welding helped complete the Panama Canal by making it possible to repair monolithic-sized pieces of equipment on-site. Since that time, the technique has been used to form the strong metal bonds necessary for some of the historically and architecturally significant structures. 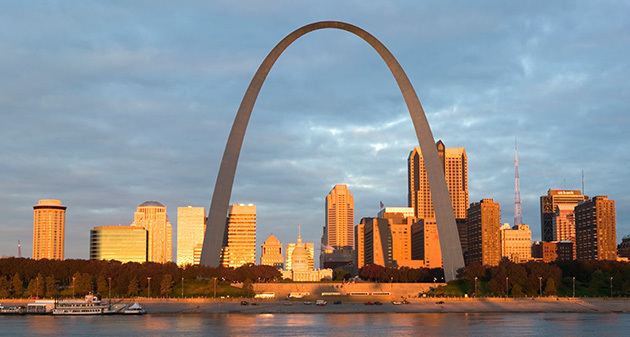 The United States has many famous welded structures such as the St. Louis Gateway Arch. Other, more recent, welded structures that have become iconic, include Los Angeles’ Walt Disney Concert Hall (2003), Chicago’s Millennium Park Cloud Gate sculpture (2007) and the retractable roof of Salt Lake’s City Creek Center (2012). This National Park Service (NPS) monument—dedicated to Thomas Jefferson and pioneers of westward expansion—contains no interior scaffolding. Most of its stacked steel triangles were welded together onsite, NPS says, because they would have been too big to ship if assembled at the factory. Its shape holds the monument together: a powerful flattened catenary arch that pushes the triangles together and shifts load to the massive concrete pads at its base. Catenary is the form a free-hanging chain takes when held at both ends. Some commentators have called the building a symphony in steel and noted the graceful movements of ironworkers hundreds of feet in the air bolting and welding its beams and steel panels into place. 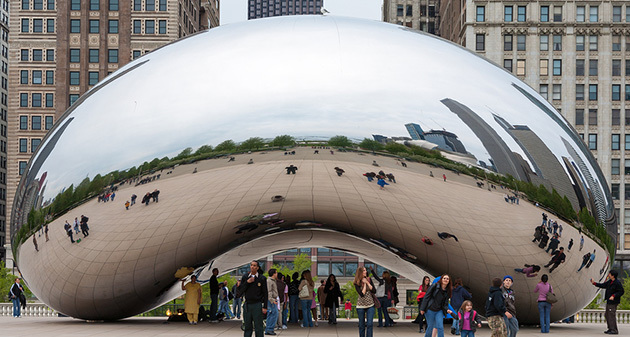 Some Chicagoans refer to this sculpture (33 feet high by 66 feet long) based on its bean-like shape. However, the American Welding Society notes that designer Anish Kapoor based its shape and shine on a drop of liquid mercury. The exterior steel plates are precisely curved over interior steel ribs. Forget about looking for weld joints; the exterior is polished to a mirror-like finish. See if you can talk an instructor into trying that fabrication technique in your welding program! 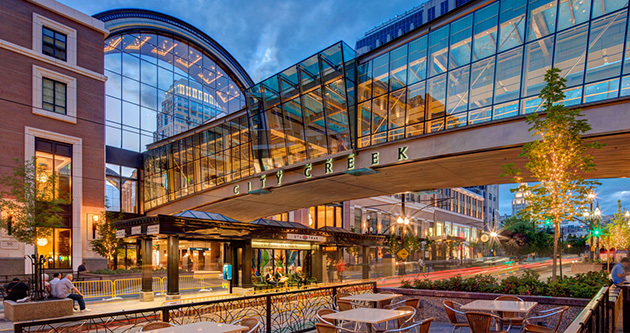 Built at the peek of the Great Recession, this fancy mall in Salt Lake City has won many awards, including one for its welded, barrel-vaulted, retractable roof. During clear weather, the “whalebone” ribs of the roof retract. When it rains, they join together with the help of plate welding. The Welding Information Center points out that during the Bronze Age, metal workers created practical yet beautiful objects, such as tiny, gold, circular boxes. 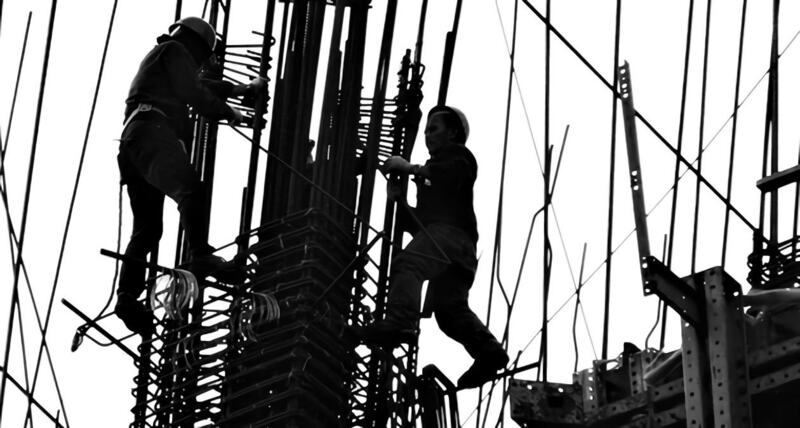 Similarly, today’s architectural welders help create the art in which we live, work and shop. However, before these individuals help construct such great works, they have to learn the fundamentals of welding. To learn more about starting on the path toward a career in welding, contact Tulsa Welding School today.